Yongkang Street 永康街 is famed for the street that housed the "original" Din Tai Feng 鼎泰丰。It's a "must go" place for most Japanese tourists. Papa Snew insisted that a trip to Taipei is not complete without a meal at Din Tai Feng 鼎泰丰, although it's so common back home. We have heard that the queue at this particular store, or any others, could go up to more than 1 hour. The comforting thing is, Yong Kang Street is across the road from our hotel - Hotel 73 that we stayed in Taipei. We skipped the breakfast at the hotel and went to queue for Din Tai Feng before lunch time, and we managed to get a table within 20 minutes. You must be wondering why I took only 1 single Xiao Long Bao 小笼包 instead of the entire basket. That's because Papa Snew was so hungry for it and before I could take a photo, he has already eaten a few! 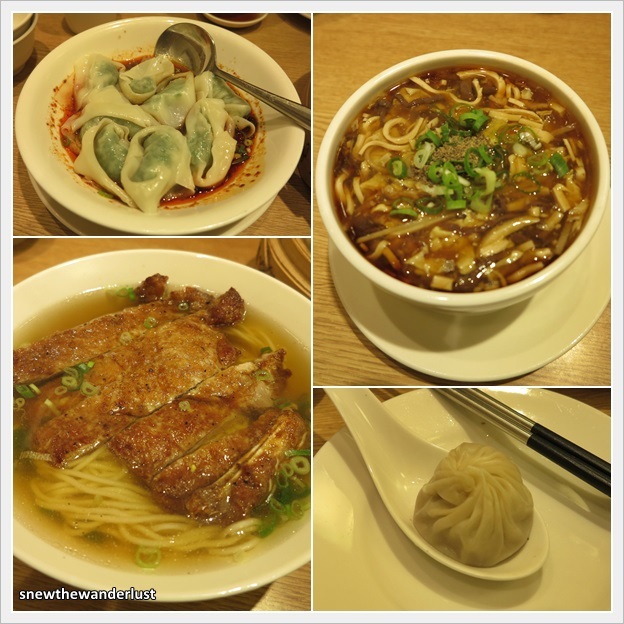 For some strange reasons, I got to say that Din Tai Feng in Taiwan still taste the best. Our hotel receptionist recommends the other eateries along Yong Kang Street instead. I guess the locals do not really fancy Din Tai Feng. 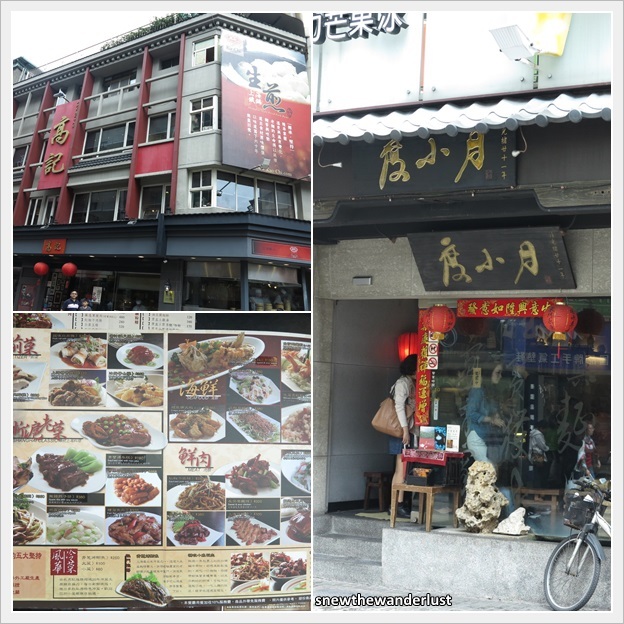 The other eateries such as 高记, 度小月 serves similar food and frequented by the locals. We came across a stall that forms a long queue. This stall sells one of the best Fried Spring Onion Pancakes - 葱油饼. The Chinese version of Roti-Prata containing spring onions. This one is really yummy, fluffy and crispy. Really worth the queue. The longest queue at Yongkang Street is the Yongkang Beef Noodles. On the Sunday that we visited, there was a long queue outside the shop. Infact, it was the long queue that caught our attention that the beef noodles must be good. We went back the next day to try the beef noodles. It turned out to be the best beef noodles I had. The beef was just tender, and the soup was full of beef flavour. That really explain the queue. Location of Yong Kang Beef Noodles as below. Yongkang Street, the "must go" place in Taiwan. Great restaurants with great food. Quaint branded boutique with prices that aren't exactly cheap. "Must Try" is the Yongkang Beef Noodles. Avoid lunch hour and weekend as the queue can get insane.